The Board of the Learned Society of the John Paul II Catholic University of Lublin has given the Rev. 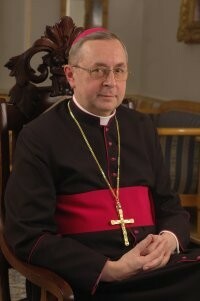 Idzi Radziszewski Award to Abp Stanisław Gądecki, President of Polish Episcopal Conference. The presentation of the Award will take place on 28 October 2016 in the Collegium Joannis Pauli II of the Catholic University of Lublin.